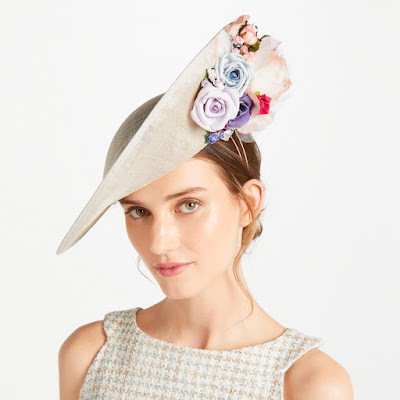 As quirky as the name suggests: London milliner Bundle MacLaren’s range of hats presents an eclectic mix of bold concept pieces and whimsical, romantic designs. Bundle MacLaren Millinery is an exciting millinery brand which is very much on the up having recently been spotted on the heads of leading actresses, pop stars and Royalty and now very proud to be partnering with John Lewis on their Couture Collection inspired by My Fair Lady in an English Country Garden. Make that special occasion even more exclusive with this Annie hat from Bundle MacLaren Millinery. 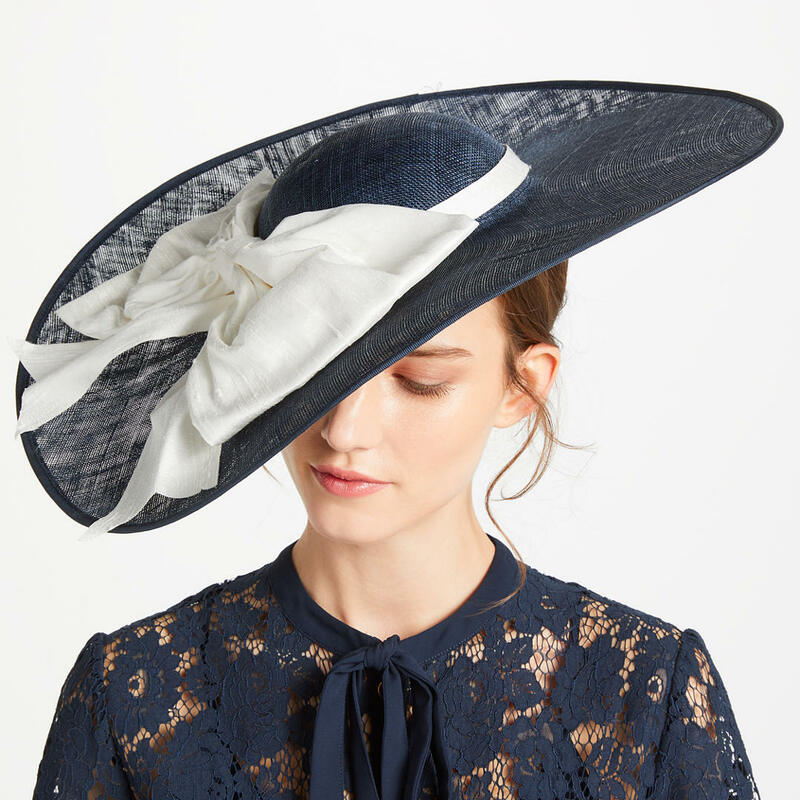 Presenting a stunning wide brim disc, it has a bow detailing for a feminine feel, this hat is perfect for the occasion season. 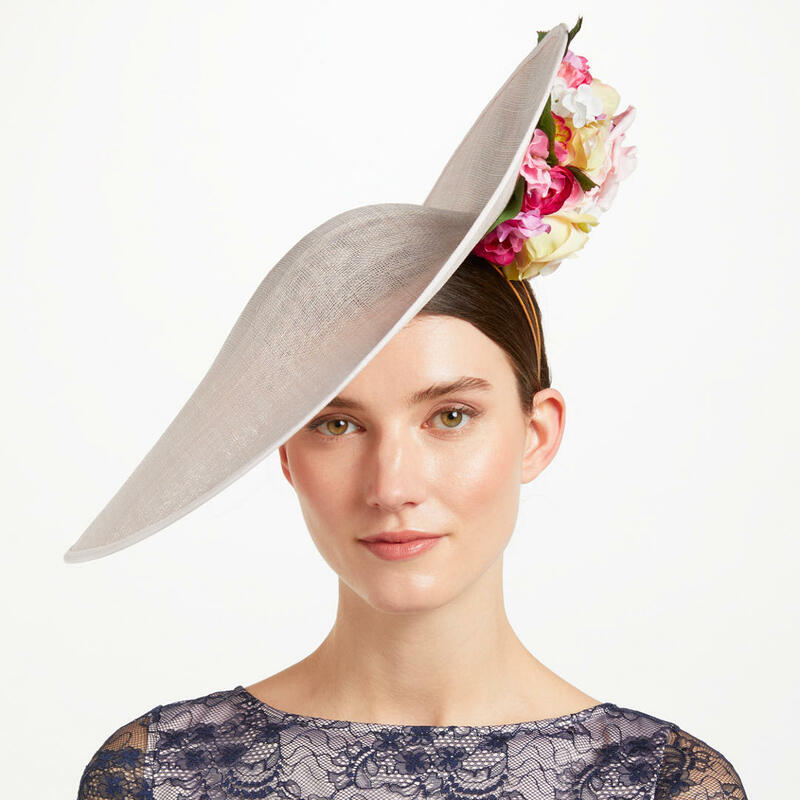 Reassert your occasion credentials with this Carrie Side Up Disc from Bundle MacLaren Millinery. This headpiece features a gorgeous floral design for a textured and eye-catching statement. This fascinator comes with a headband. Fuse luxury and femininity with this Rosa Two Tone Fascinator from Bundle MacLaren Millinery. This occasion must-have features a bold and decadent floral design that will make sure you stand out for all the right reasons at any wedding or at the races. 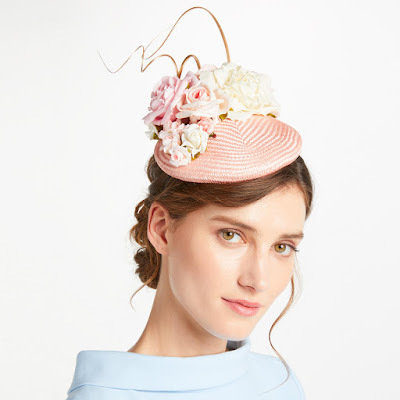 Add an elegant, timeless design to your collection with this Alison Pillbox Fascinator from Bundle MacLaren Millinery. This feminine occasion staple features a textured pillbox design adorned with soft, flowers for a special touch. 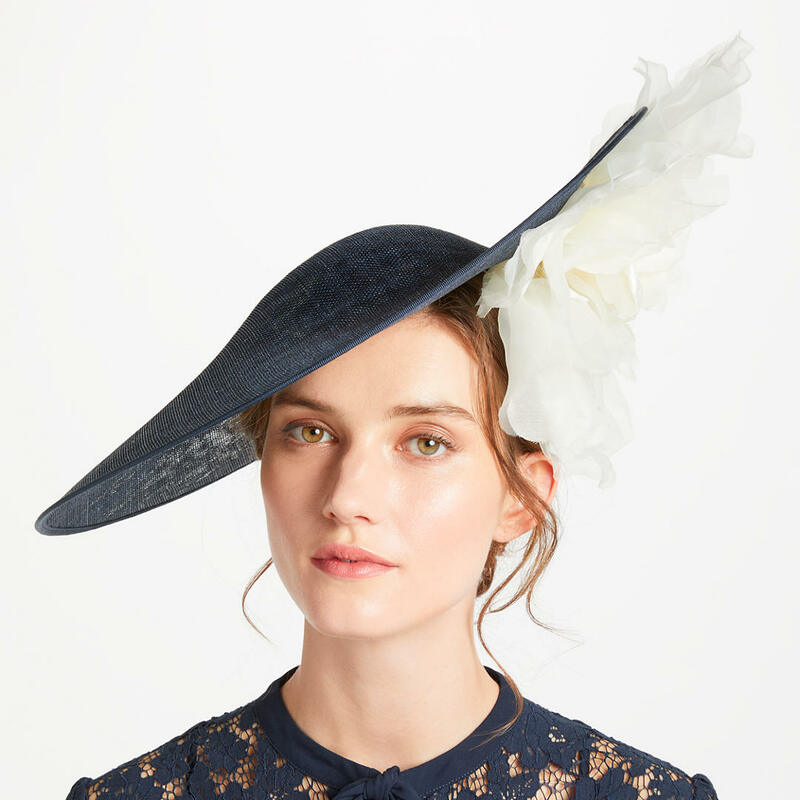 Create a head-turning silhouette at your next exclusive event with this striking Elsa occasion hat by Bundle MacLaren Millinery. With a wide brim and a slightly up-turn side, this headpiece reveals a flamboyant and richly-detailed flower element that conjures up sophisticated elegance. The hat has a small round crown. Add a contemporary touch to your occasion collection with this Eleanor Side Up Disc from Bundle MacLaren Millinery.This headpiece features a gorgeous floral design for a textured and eye-catching statement. This hat comes with a headband. 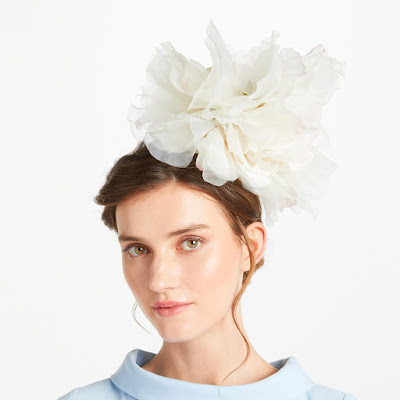 Channel sophisticated elegance with this understated Primrose fascinator by Bundle MacLaren Millinery. 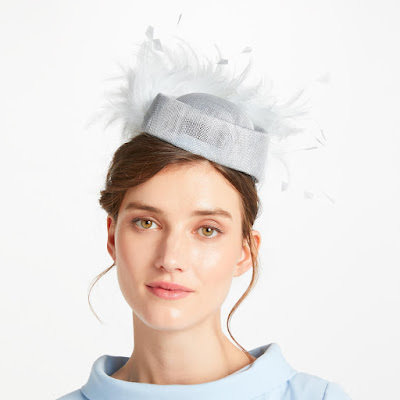 Designed with a pillbox base, this piece will stand out with its delicate feather detail, making it the perfect accessory to your occasion wear outfit. 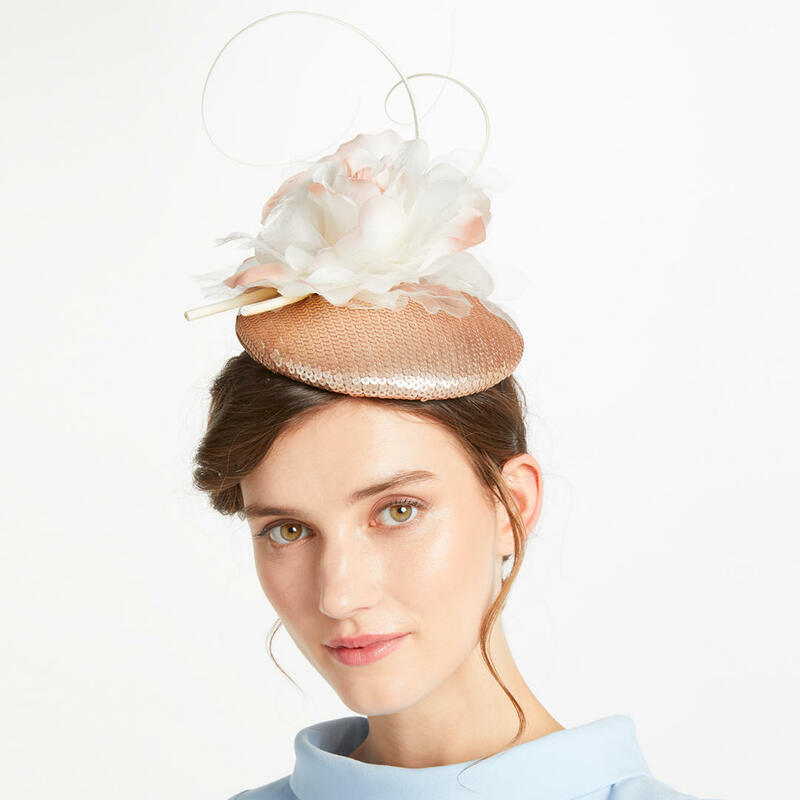 Tap into a luxurious material and timeless design with this Zara Sequin Pillbox Fascinator from Bundle MacLaren Millinery. 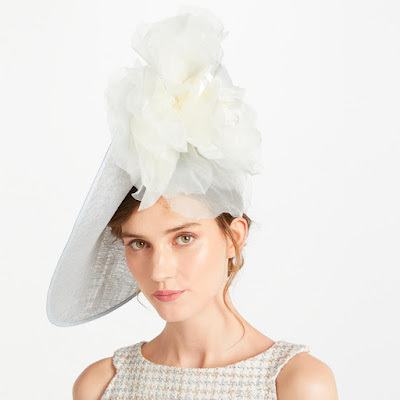 This elegant occasion staple is fashioned with a tactile sequin pillbox design adorned with a bold and glamorous flower detail on top of two twirls for a directional feel.